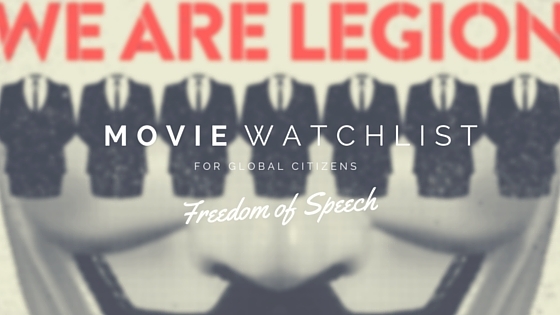 April’s Watchlist is centered around a subject that is at the heart of many news stories of late: Freedom of Speech. If we are to take a minute to look around us, the concept of free speech and expression is being questioned, reshaped and criticised at every angle. The following 5 films tackle this subject at its core: in-depth analyses of secret countries, criticism of failing and oppressive regimes, and the rise of the human rights activists who seek the freedom of expression from within their respective prisons. A closing line in this documentary states “Freedom of speech exists online” which could be used to define who Anonymous are and what they ultimately stand for. Interviewing members as well as opponents to online activist movements, this film tells of the birth of Anonymous: their origins, their rise to notoriety and their journey from pranking individuals into a mass of power able to attract global attention towards scandals that had been previously hidden to the public eye. 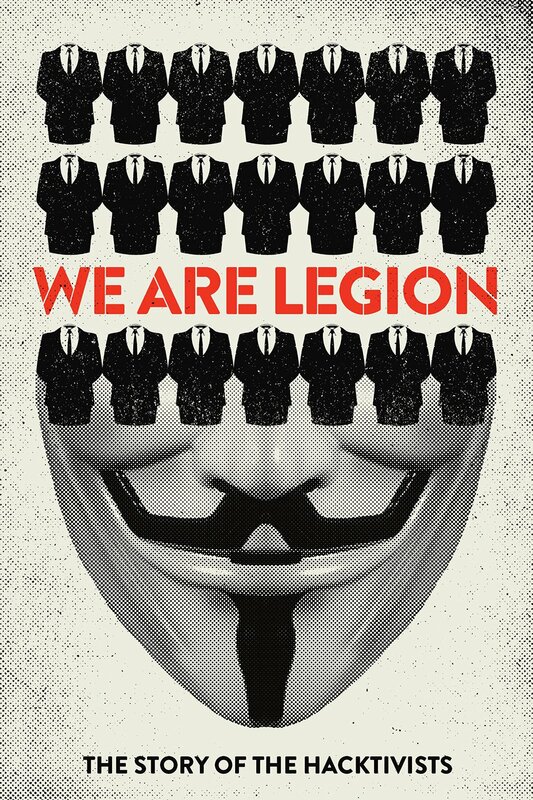 Directed by the award-winning Brian Knappenberger, famed for his various documentaries on the topic of the internet, We Are Legion takes us into the world of hacking for humanity. 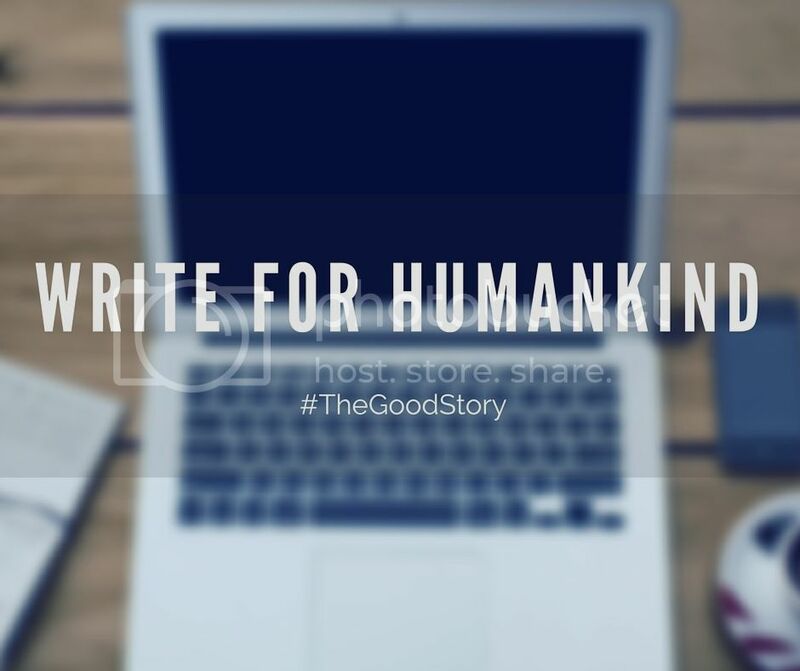 What initially started out as a bunch of people messing about on 4chan, an image sharing website deemed “the most disgusting website in the world”, soon became a community who sought to take on other groups and ultimately governments that the world thought was previously off-limits in terms of questioning and probing. With their “gloves are off” attitude, Anonymous soon found themselves at the centre of information warfare, seeing members followed, arrested and charged for acts of leaking information, shutting down websites and general trolling of the likes of The Church of Scientology, Paypal and numerous US government websites, every reaction a response to an action carried out by these groups which Anonymous found to be in breach of freedom of speech and the right to free information, specifically online. A compelling story of community and a fight to win back the territory of expression. Very cleverly titled, this documentary on the ‘reality’ of life in North Korea particularly highlights a sort of propaganda contest between the United States and the DPRK whereby they try to cast shadows on one another. 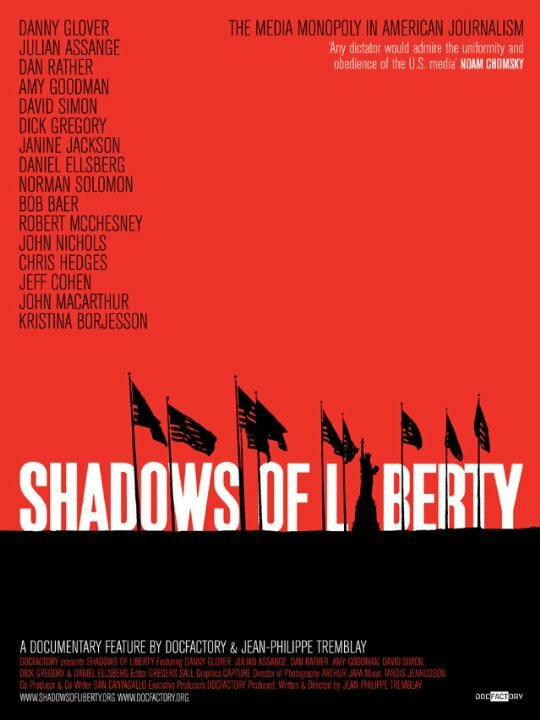 The US, through fantastical stories, (although many without concrete evidence as we learn throughout the film) diffused over the likes of CNN and Fox News, tell of a secretive, totalitarian society whereby its citizens are trapped and stripped of many human rights. North Korea, through its education system, teaches the history of American capitalist evil and its invasive policies to its citizens, claiming that it is through honour and the need to defend their fatherland that they guard their borders so closely. Aesthetically, this film is gorgeous. The director, Álvaro Longoria, aided by the only foreign member of the Korean government, Alejandro Cao de Benós, uses a cinematographic expertise to bring to life the kitschy Wes Anderson pantoned backdrop that has captivated the outside world. At the same time, he highlights the all too possible reality that North Korea’s sole agenda behind these symmetrical candy coated landscapes is to distract. This film will really make you question everything you have ever read, watched and learnt about this mysterious country. However, it doesn’t fail to bring up the important questions you’ll find yourself asking throughout, like: Where IS everyone? Is this whole trip being staged? (North Korea is also famed for conducting strict guided tours for visitors, and is often criticised for doing so, implying they have something to hide) and the filmmaker’s personal favourite: Where is all the money coming from? With a mixture of anecdotes from defectors, human rights advocates, country officials and locals, this film is up there with the most comprehensive of films on North Korea and its regime, society and its relationship with the rest of the world. 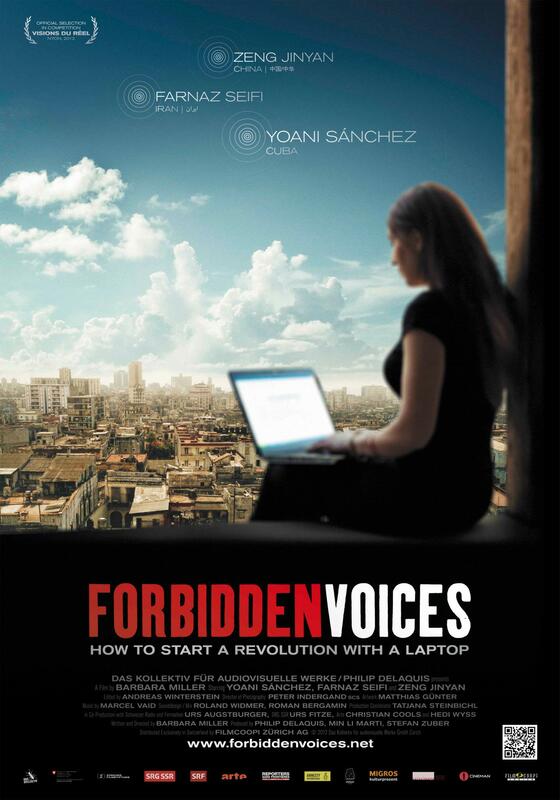 A film, directed by Barbara Miller and that won the Amnesty International Award in 2013, is sure to hit home for many of our readers: Forbidden Voices is the documentary film that tackles the relationship between freedom of speech and the internet… more specifically, blogging. The film follows three women in three different countries: Cuba, China and Iran. All three women in the film have been harassed, arrested or threatened in one way or another because they have ascended onto a platform to speak out against their respective countries oppressive policies, inequalities and hidden agendas. The use of the internet in these three countries is often heavily monitored and restricted and it is for this very reason the government fear these bloggers, as we hear Yoani Sánchez, blogger from Cuba, repeat throughout. If we were to take for example, American president Barack Obama’s recent state visit to Cuba. The purpose of this visit was to begin negotiations between both countries to lift the embargo set on Cuba by the US as well as general improvement of relations. However, for Obama in particular, this was a chance to address the human rights violations that Cuba’s Communist regime had imposed on its citizens since its revolution. Cuba’s #1 human rights violation, we learn in this film, is the prohibiting of freedom of speech. If we are to look at China, we see again that restriction and prohibition of internet boil down to government fears of its citizens speaking out against its policies, putting Zeng Jinyan under house arrest and taking her husband away from her. In Iran, we get specific, with Farnaz Seifi advocating on her blog for women’s rights. Not only does this film highlight the human rights violations experienced in these countries on a daily basis, but it also highlights the gender aspect as well. This documentary-film takes a closer look at the control big corporations have over mainstream media in the USA, and how this gravely affects what the public have access to in terms of information and more importantly, the truth. Several individuals that have been involved in some of the US’ biggest government conspiracies on war come forward to share how even their whistle-blowing was silenced and ignored by media as a result of corporate control and the economic relationship big corporations have with the United States government. With heavy focus on how news media has turned into marketing with the buying and merging of media outlets, these individuals explain how we are being driven further and further away from the truth, and are instead being presented with distractions so as to allow for the government to continue on their own agenda. 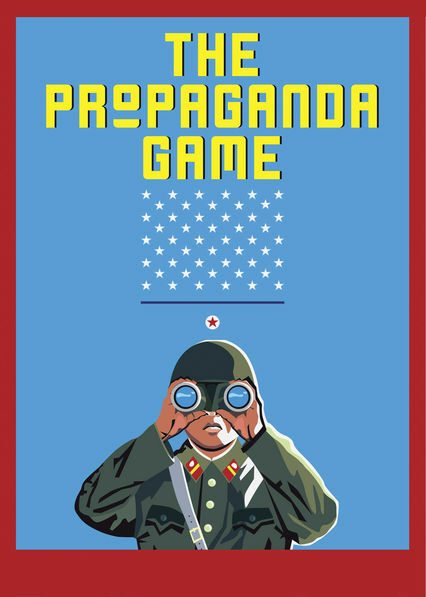 This documentary brings into question certain media outlets and their majority influence by asking questions such as “Is a topic news worthy by whether it was written about in the New York Times or talked about on CNN or Fox News?” With the fear that independent media is on the decline, this documentary seeks to turn the tables on media control. It’s concise backtracking of important moments in media history make it easy to put the pieces together and therefore pinpoint where it all went awry. American media as never seen before. 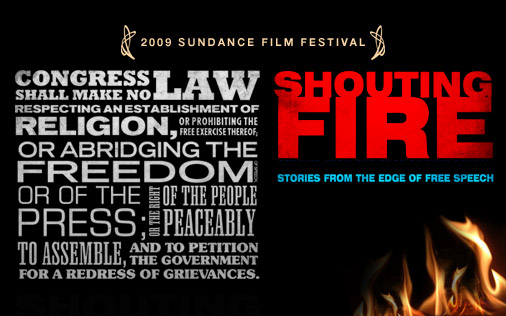 Another documentary film focusing on the oppression of the first amendment in the United States, this time through the eyes of first amendment attorney Martin Garbus. Directed by his daughter, Liz Garbus, she invites him to share his own personal experiences of coming up against the US government at different times in the last several decades.What we see in this film is particular attention paid to the first amendment as a tool for expressing free speech, on both sides of the spectrum. 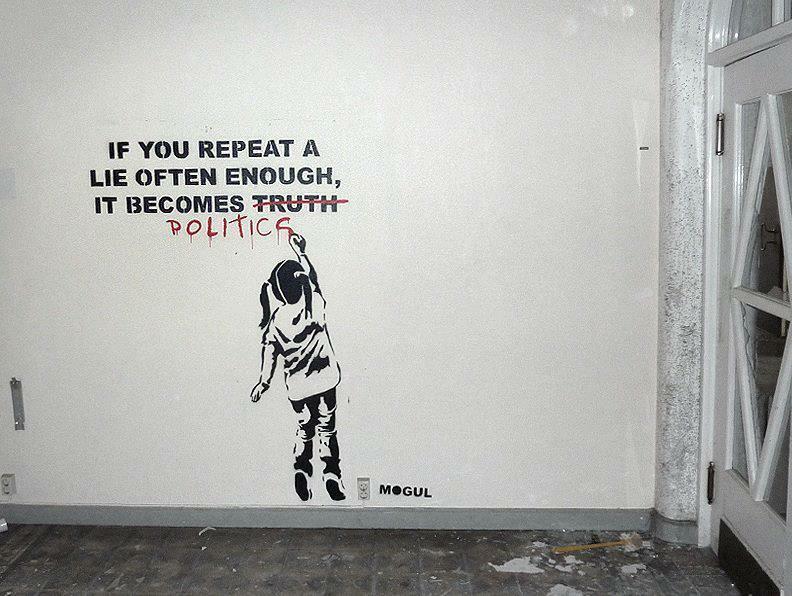 That is to say, we are presented cases in which free speech was oppressed in order to hide a lie or conspiracy, but also in the more modern sense that explains society’s new ‘political correctness’ issue. We are invited to question what the role of the first amendment plays in American society through its specific eras: World Wars I and II, The Vietnam War, 9/11 and the War on Terror. Does freedom of speech incite panic? Does it empower the people or endanger them? Do those who embrace the first amendment at its core know what they’re dealing with? At the centre of this topic, the film illustrates that often, society views freedom of speech as a positively connotative idea, being able to express oneself, within sound and fair reason. However, society forgets that what freedom of speech is, is really just exactly what it says on its package: having the freedom to say what one wants and thinks, without fear of prosecution, whether it be condemning war or supporting homophobia. Freedom of Speech is a voice, any voice. The message of this film is: Freedom of Speech, and more specifically, the First Amendment, must find its balance in American Society so as to not invite the fears one has to become reality. A resounding quote within the film to solidify the idea: ” Freedom of Speech exists so that Terrorism can cease to exist”, implying that freedom of speech is what ultimately saves the day.